Hardy annuals are an economical way to grow flowers for cutting and we have selected a range that can be sown direct and are easy to grow. Larkspur is just as striking as Delphiniums, but much easier to grow. Creating a stunning cut flower garden does not require a greenhouse, lots of seed trays to look after or endless hours of pricking out seedlings. You can create an easy, economical cut flower garden with a few packets of seed, sown directly where you want the flowers to grow. For those who are signed up members of our website, we will shortly be bringing you some simple garden design and planting plans, so that your cut flower garden can be a feature in your garden, rather than tucked in a corner. Here is our selection, to create quick and easy colour in the garden, suitable for cutting. Ammi (Queen Ann’s lace) “Graceland” – Large flat umbels of lacy white flowers on strong stems. Ammi “Visnaga” – Beautiful umbels of lacy white flowers with a gentle green tinge. Orlaya Grandiflora – Easy and fast growing border filler with attractive lacy white flowers. Perfect addition to Bouquets. Poppy “Bridal White” – Pure white field poppies create a stunning display when planted in drifts in borders. Cornflower “Blue Diadem” – Early summer powder puff cobalt blue flowers. (All cornflowers are suitable for direct sowing). Larkspur “The Seven Dwarfs” – Densely packed dwarf flower spikes in shades of lilac to deep violet. Like miniature delphiniums. Nigella “Blue Stars” – Just throw and grow. This Asian Love in a mist, is a single bloom star shaped flower more reminiscent of campanula. Scabiosa “Oxford Blue” – This annual Scabiosa has tall stems with masses of mid blue, pin cushion flowers. Loved by bees and butterflies. Californian Poppy “Summer Sorbet” – Ruffled rose pink petals with a cream tinge in the centre. Clarkia (Godeitia) “Apple Blossom” – Masses of fully double flowers in soft apricot pink with a hint of white. Cosmos “Antiquity” – a direct sow Cosmos opening a rich burgundy and fading to an exquisite bronze-salmon. (Many Cosmos can be direct sown). Godetia “Thoroughly Modern Millie” – A special combination of soft and rich pinks, reds and salmon. Attractive azalea like blooms. Poppy “Tallulah Belle Blush” – Splendid fully double pom pom blooms in lilac and violet shades. Calendula “Apricot Twist” – Early flowering popular garden favourite. Fully double apricot coloured flowers. (All calendula are suitable for direct sow). Calendula “Citrus Cocktail” – Vibrant orange and golden yellow blooms. Californian Poppy “Rosebud Orange” – New for 2011. extra large, fiery orange, double and semi double blooms. Sunflowers – From dwarf to extremely tall, flowers from pale cream to darkest burgundy. Poppy “Blackcurrant Fizz” – Serrated double blooms in an unusual deep burgundy shade. Californian Poppy “Jelly beans” – Wonderful double blooms in shades of yellow, pinks and reds. Californian Poppy “Fruit Crush” – A captivating mixture of bright coloured single blooms. 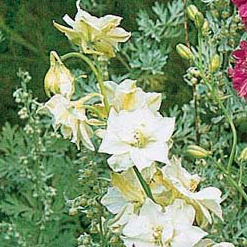 Larkspur “Sublime Mixed” – Fully double blooms of white. pink and violet on tall, strong erect stems. Salvia “Claryssa Mixed” – Compact habit with broad, bright blooms in white through to deep violet. Ideal for drying. Using these seeds, we have created a few planting plans which registered users can download. Choose a site in full sun, good soil, raked to a fine tilth. Mark out areas with sand. Start at the back, sow in rows so that it is easy to tell weeds form seedlings. Water well and feed. protect from birds, slugs and rabbits / cats – Place sticks with small mesh netting over. Support plants using sticks and string, netting, plant supports. FASTFLOWERS are Suttons selection of flower seeds that are fast and easy to grow – just make your choice, prepare the soil and sow them direct where you want them to flower. Alternatively, if your space is limited, sow them direct into pots or tubs. There’s no need for propagators or greenhouses, you don’t need to pot them on and there are no complicated instructions. It couldn’t be easier, and you can enjoy colourful, fragrant flowers in as little as 6 weeks! One of our choice picks from the Kings seed catalogue are two beautiful hardy annual lupins. Easy to grow, these single stemmed annual Lupins have beautiful spikes of pink (Summer Spires) and Blue (Sunrise) flowers which are more delicate in appearance than their perennial counterparts. Growing to 1m tall, these annual lupins will add great structure to your cut flower border. 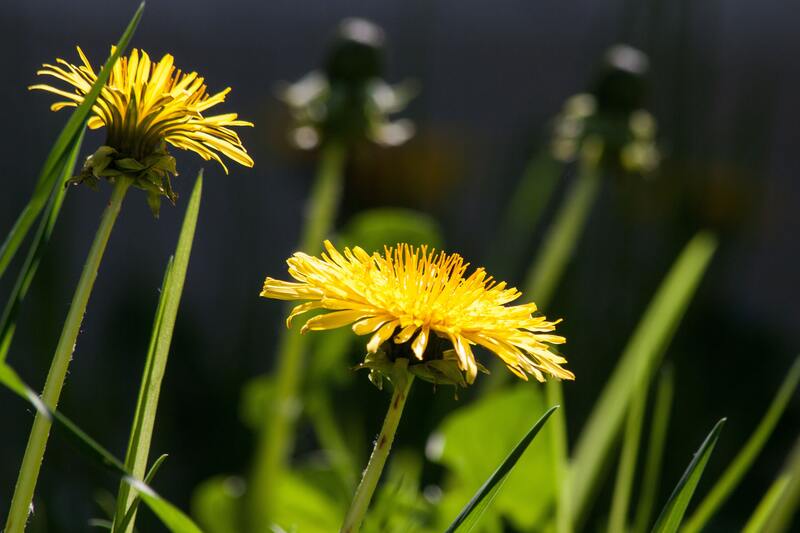 Sow in March or April for flowering in July.